I can’t JUST PAINT. It doesn’t work like that for me. Every painting I make is the result of a complex internal process. I see something which inspires me, and that awakes inside me the need to put it down on a piece of paper. It happens at random moments and I don’t have much control over it. Sometimes I get inspired by the craziest things, like a word, a leaf, a bird. This is why I never painted humans before. Humans don’t really inspire me. The more time I spend with humans, the more I love my dog. However, painting landscapes and random animals is easy. Painting a human is very difficult. It has to say: emotion, expression … life. Painting a person I know, is even more challenging. Zero room for mistake. So, I took a challenge. I want to get better at it, I want to learn. I believe if you can paint a human face, there’s nothing you can’t paint. It should improve my overall skills. With Santa fast approaching, here is my first try, at painting a portrait. 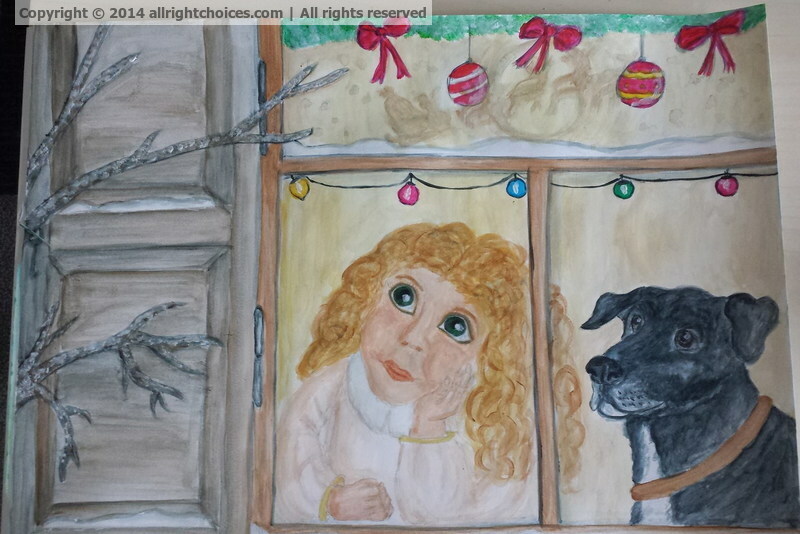 This entry was posted in Paintings and tagged acrylic, christmas, decorations, dog, girl, joy, painting, Santa, santa claus, waiting, window, winter by Lucy. Bookmark the permalink. 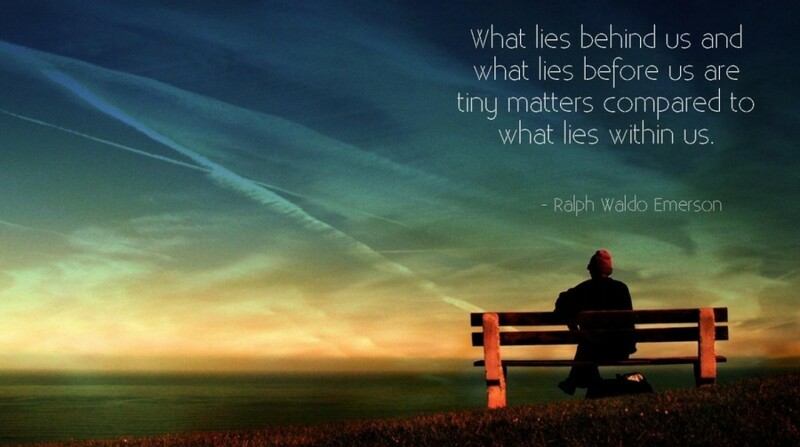 Beautiful post – Let the season of Holidays and Christmas brings you joy and happiness! Thank you so much for your kind words. Merry Christmas to you and your loved ones, and I hope Santa will make all your wishes come true! I hope as you paint more humans that you are able to find inspiration from them. Our species is quite wonderful. Your painting is beautiful!